It seldom requires huge leaps outside of our comfort zone for the benefits to appear. We just need to take that first step past of the exit ramp. 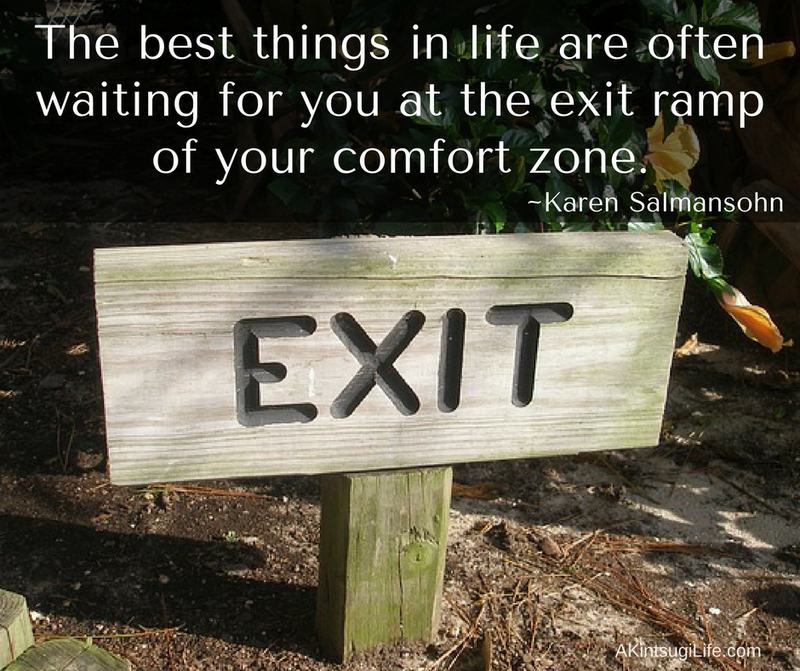 Where do you need to step out of your comfort zone today?